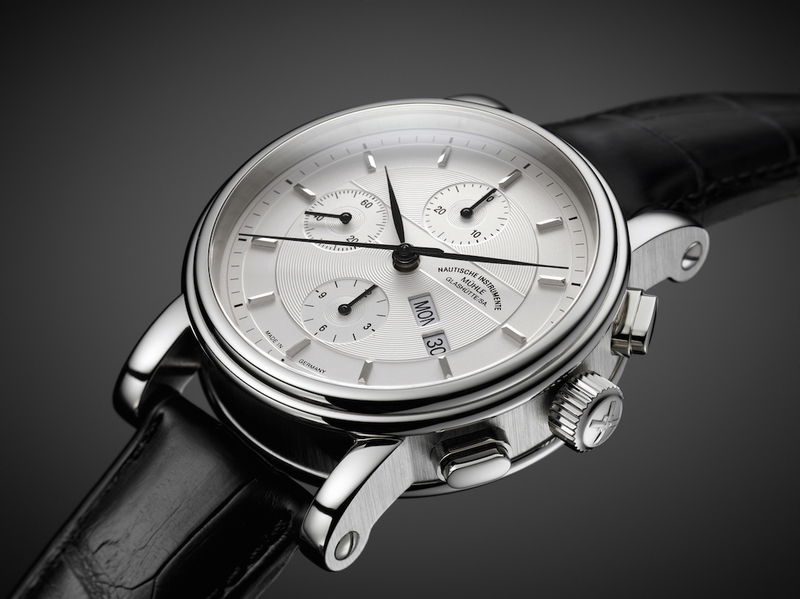 Some people say that watches can represent an individuals personality. Other than telling you the time, they also make sure that people get good impressions of you. *wink. And as a fashion enthusiast, i personally watches do play a big statement to your entire outfit. From going out to doing sports, to a fancy dinner on the tallest tower, deciding on a what watch to wear can be crucial. hehe. So, if you love checking out various line-ups of luxury watches, be sure to keep an eye on an upcoming annual horology event of the year! 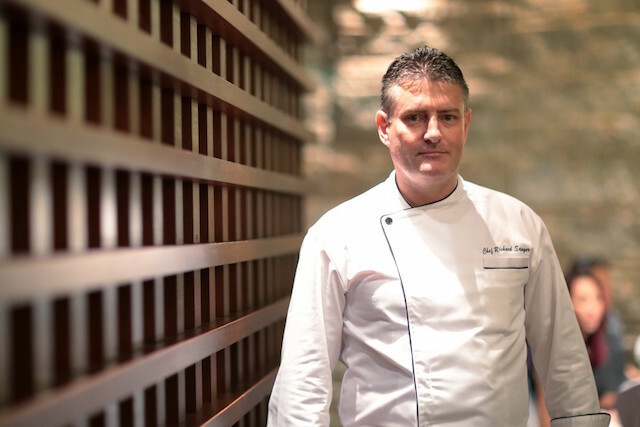 Starhill Gallery, Malaysia's ultimate destination for premium lifestyle, fashion, beauty, art and dining is set and ready to host the ninth edition of A Journey Through Time - Asia's premier watch and jewellery showcase. 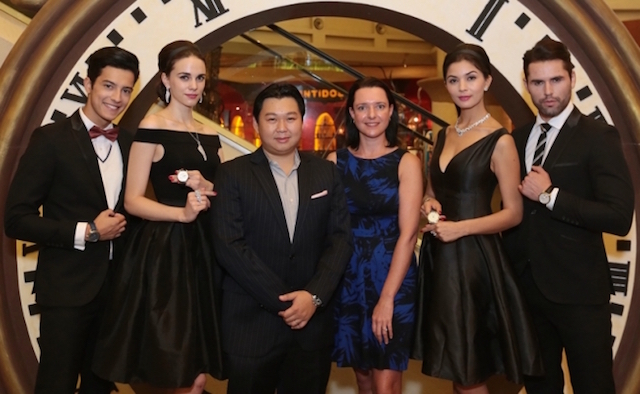 A melting pot of curated experiences in watch, jewellery, fashion, cuisine and entertainment, the annual event will take place from 20th until the 27th of November 2015 at Starhill Gallery as it continues its ascent with 125 international watch and jewellery brands to be previewed this year! Watch and jewellery enthusiast will be trilled to look forward to the showcase, which will include an evolution format, offering something for everyone from young beginners to seasoned collectors. In addition to to that, the exhibition will also include rare private collections, first-in-market editions and exquisite pieces by the worlds leading watch and jewellery brands, and guest will be treated to an myriad of event from fashion parades by eminent designers to black-tie dinners, thematic high tea sessions and rousing live performances. Fashion designer Julien Macdonald will be making a debut at the event, showcasing featured pieces that will be created exclusively for A Journey Through Time IX along with other show-stopping pieces by the eminent designer. 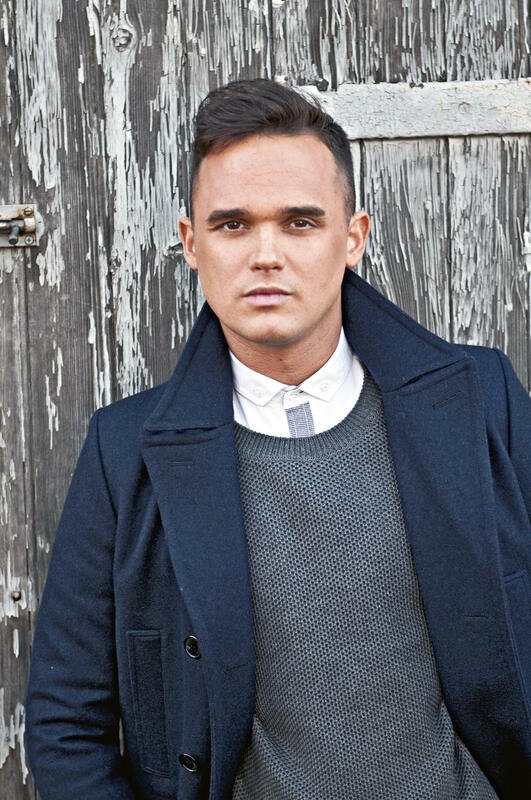 Psst, i also heard that guest will be entertained with captivating performances by British mezzo-soprano queen, Carly Paoli and pop-idol heart-throb, Gareth Gates. 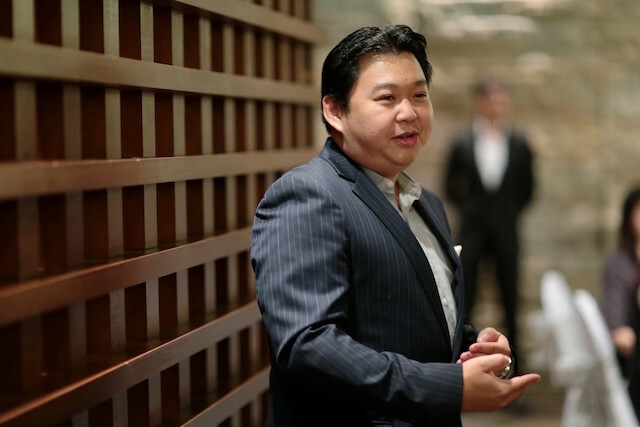 There will also be workshops by experts in luxury watches such as horologer Eric Ong and collector Dr. Bernard Chong, and they will take place throughout the event. A series of watch talks will cover topics for beginners, intermediary collectors, as well as the art of fine watchmaking for affluent connoisseurs. Wow... Really nice watch there. 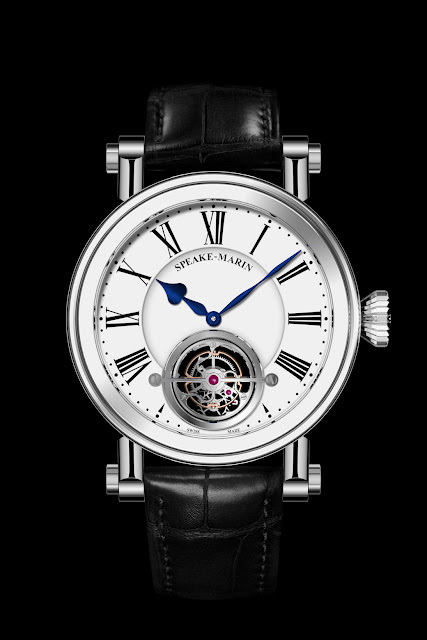 Speake Marin Magister Tourbillion suitable for my hubby. Might get this for him as christmas. This is so luxury!~ A great journey indeed..
Can't wait to go to this event. I love watches and these are incredible brands. The details in the watches are just so beautiful and intriguing, takes alot to admire watches because of their fine designs. Actually I want to attend the event but no luck in winning the ticket. let's go tomorrow! for the Julian macdonald's fashion showcase! It is one of the prominent events in Malaysia for sure but sadly unable to attend the event this time around. So nice that you got invited to attend this elegant event! Proud of you! Love their watch selection here. Must be very expensive to own them but I'm looking forward to see what this event brought us. Looks like a great event Aliza :) The watches look lovely.